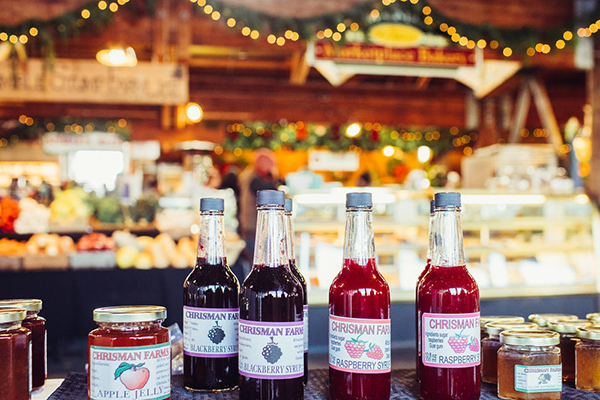 Chrisman Farms produces jams, jellies, syrups, and fruit leathers- all made from our own recipes, from all natural ingredients. No artificial preservatives, flavors or additives of any kind are used and we use only locally grown fresh produce, grown in the Pacific Northwest. All the fruit we use in our jams, jellies, syrups and more is grown and hand picked on the farm. In our commercial kitchen, the fresh fruit is then canned by hand in much the same way as our grandmothers did. Family owned and operated, we are proud to offer you the finest in all-natural jams and jellies made by hand. 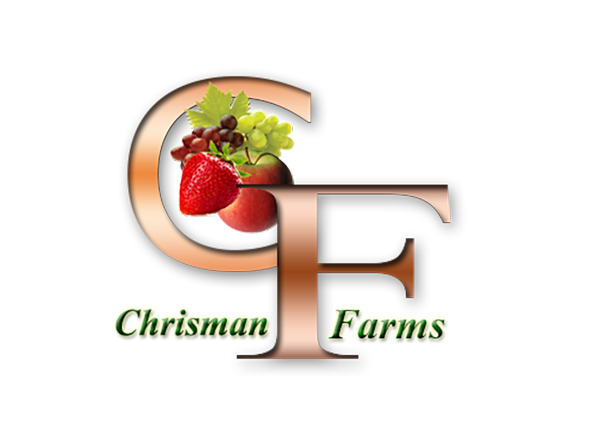 Our farm is located halfway between Portland and Seattle in a small fertile valley alongside the Chehalis River. Plentiful spring rains and warm summers lead to sweet, flavorful apples and berries in the orchards and vineyards.